Welcome to the Greenhouses group of SmartGuy.com. Feel free to interact with other professionals from across the world. You can find professionals, find deals on services, find professionals who might barter, or simple post questions, comments, or suggestions. 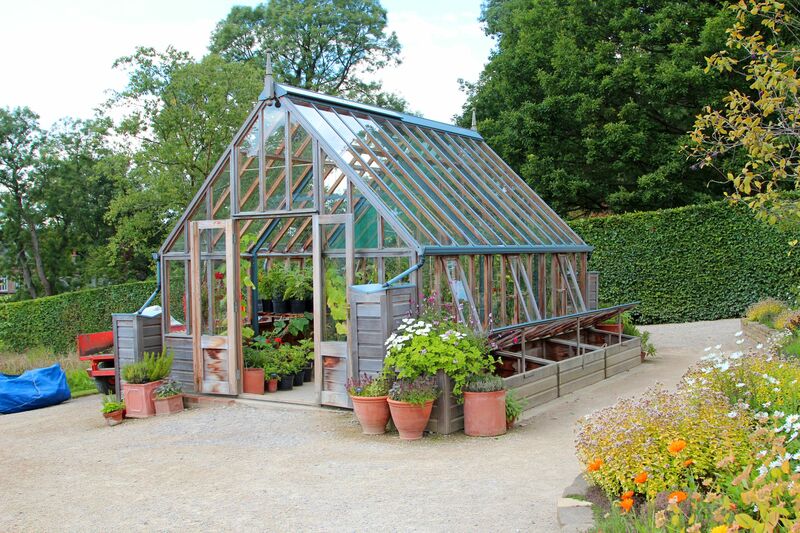 A greenhouse is a simple structure with walls and roof made mainly of transparent material, such as glass, in which plants requiring regulated climatic conditions are grown.